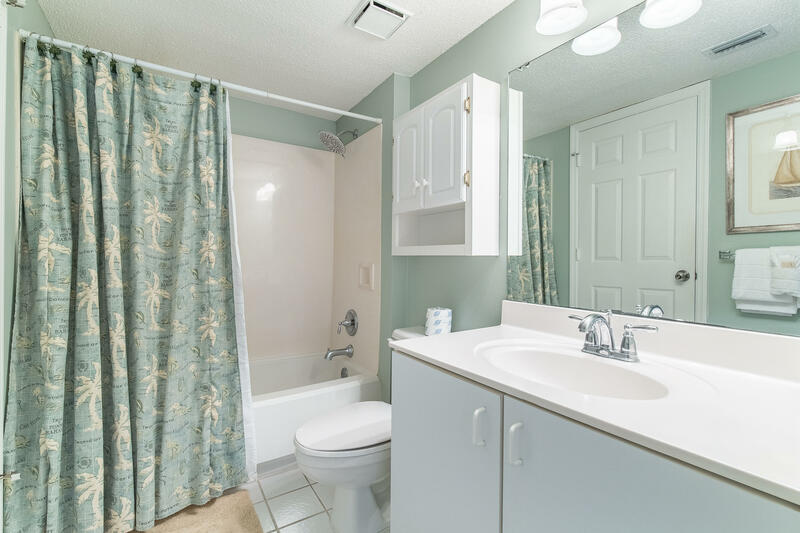 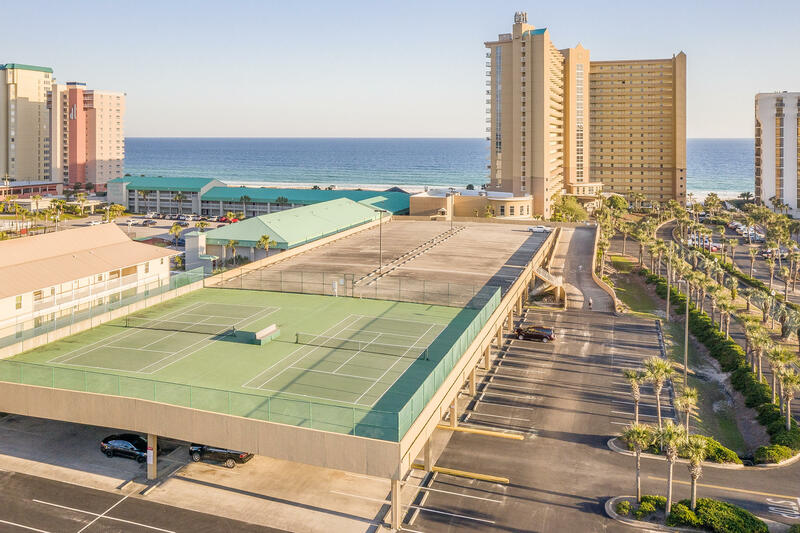 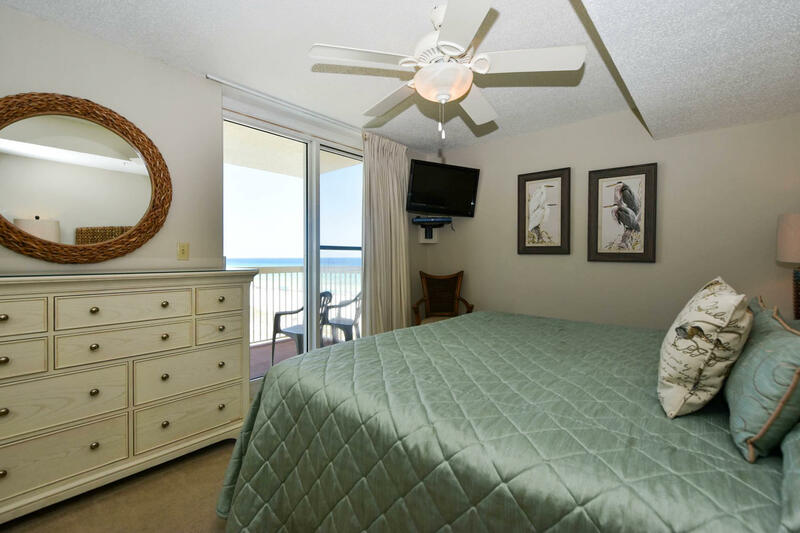 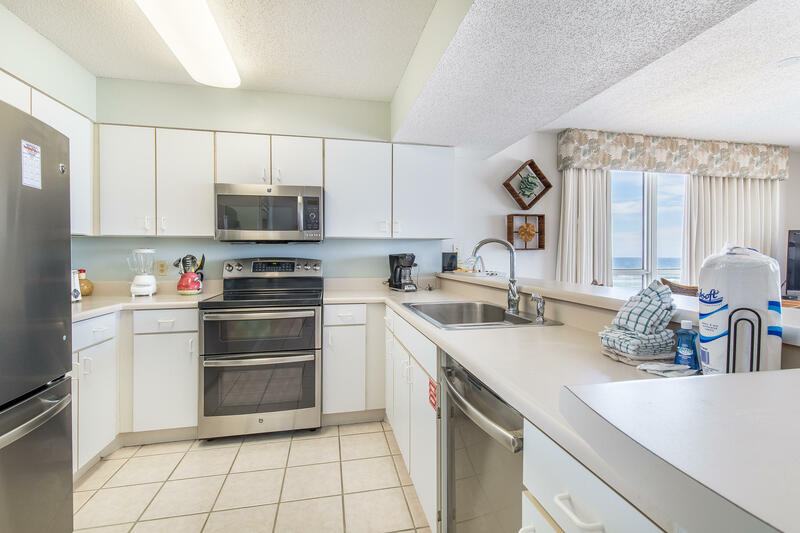 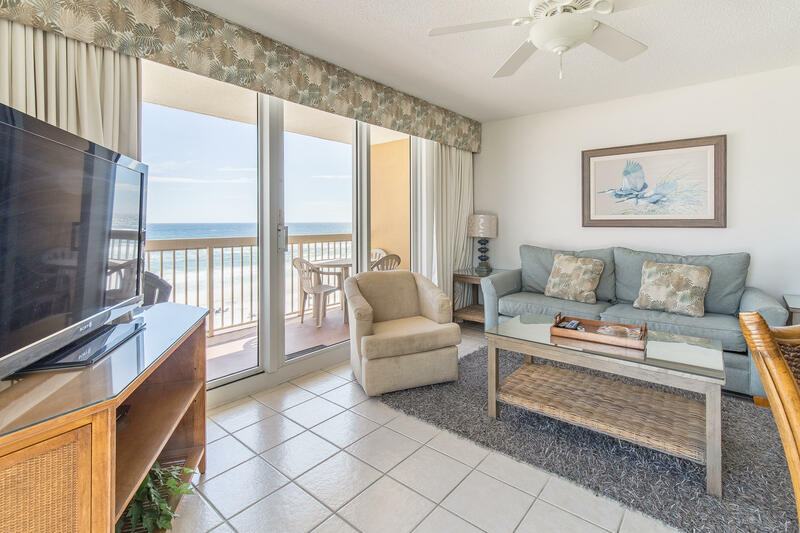 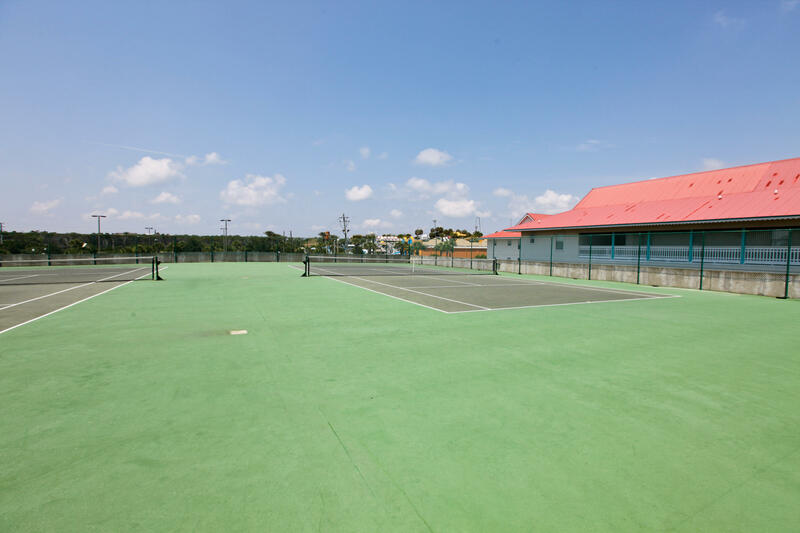 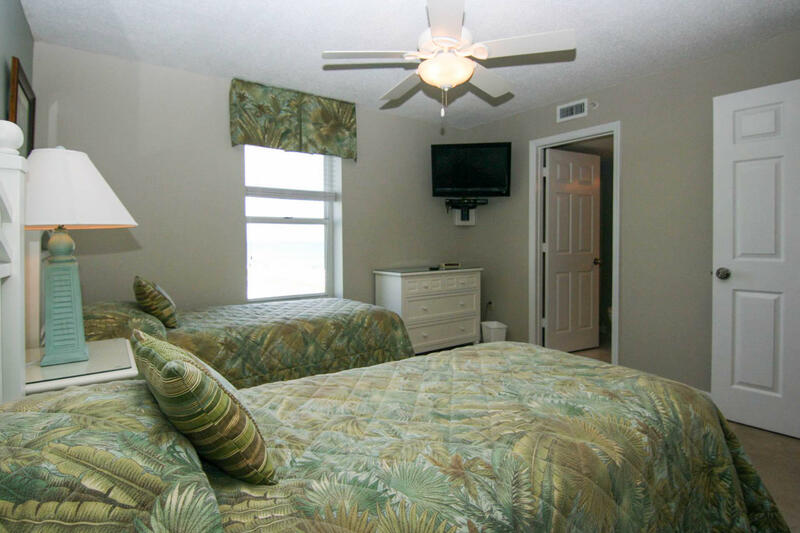 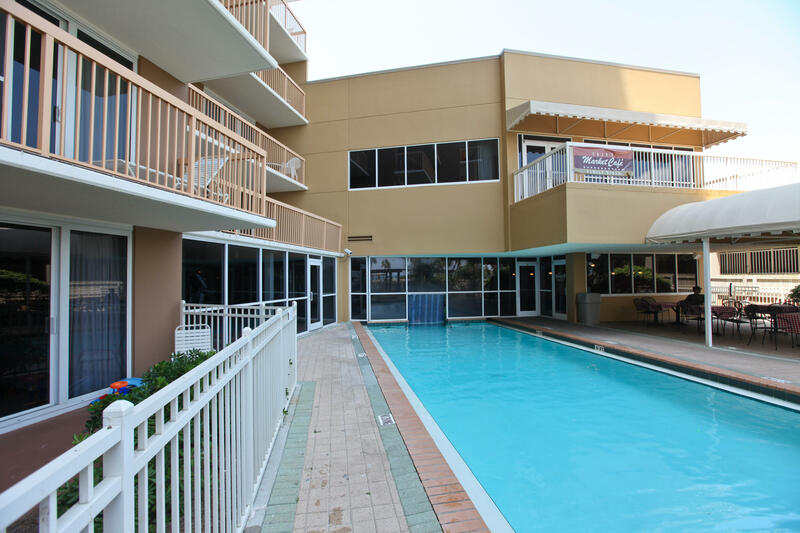 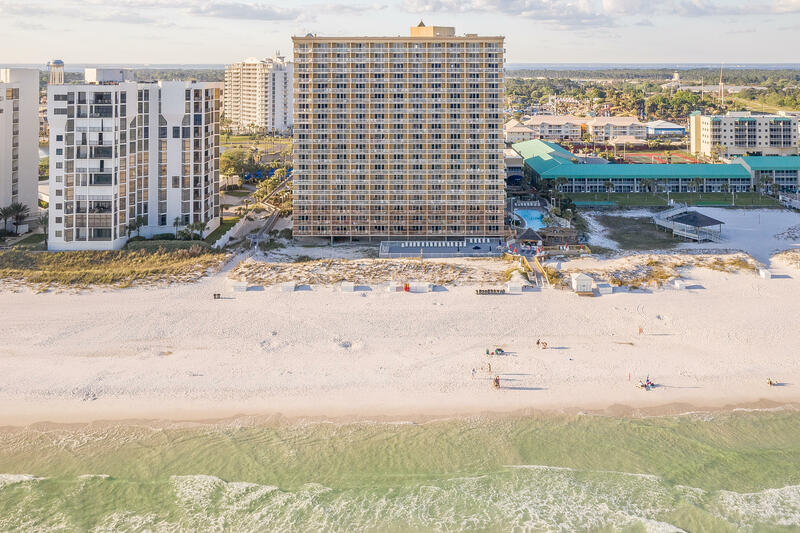 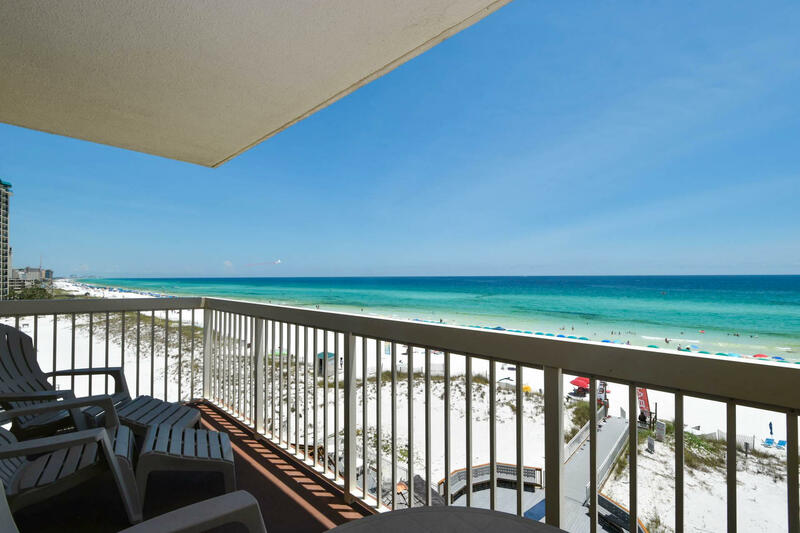 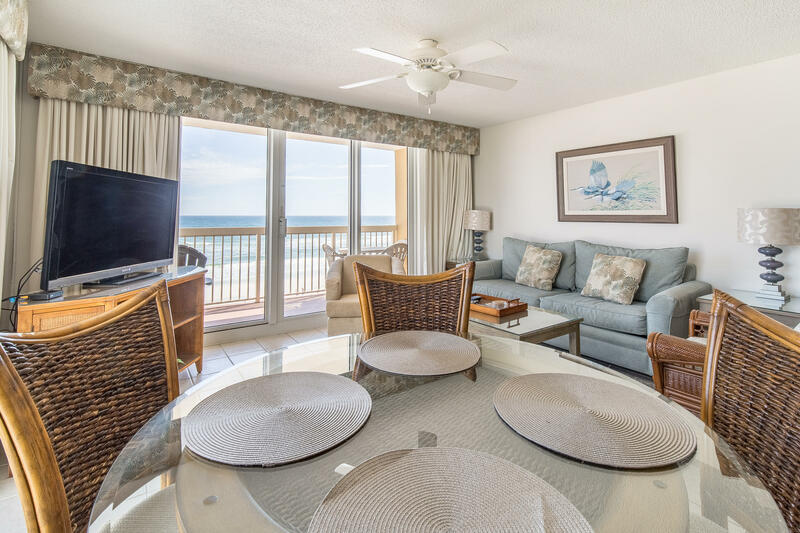 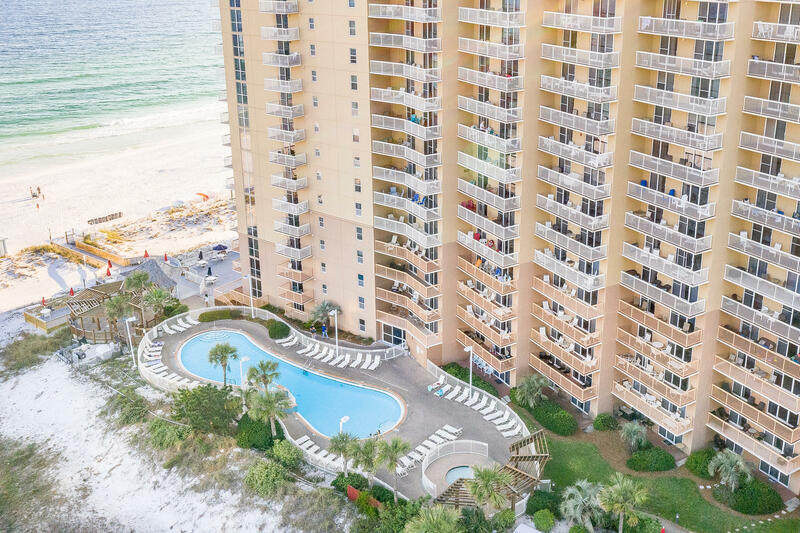 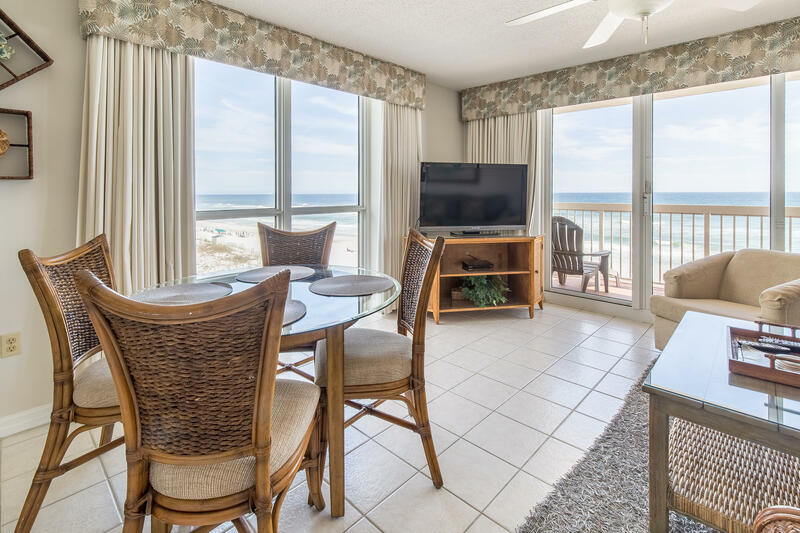 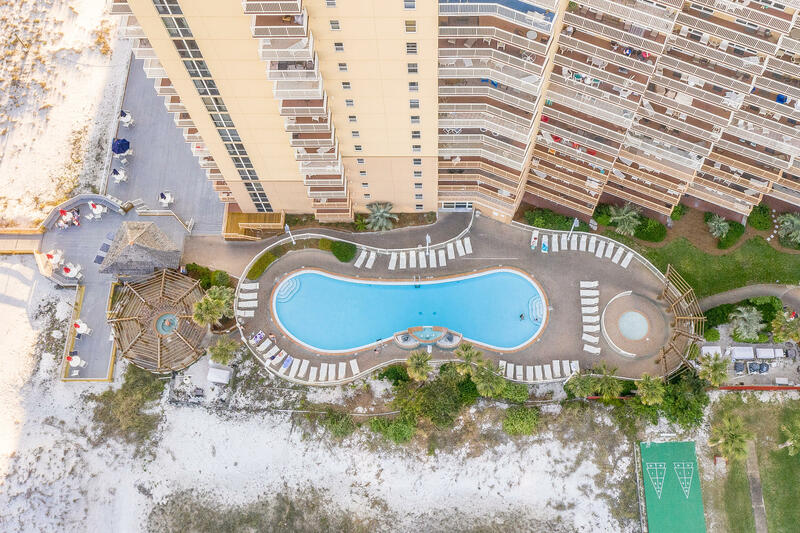 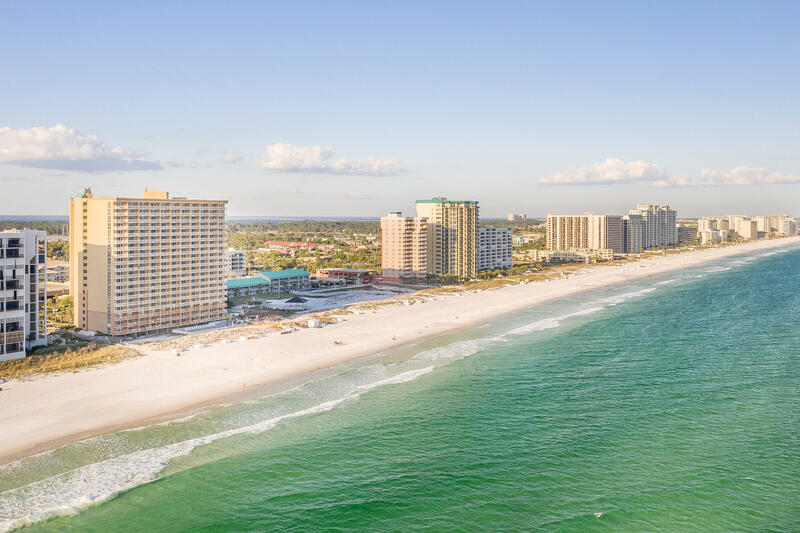 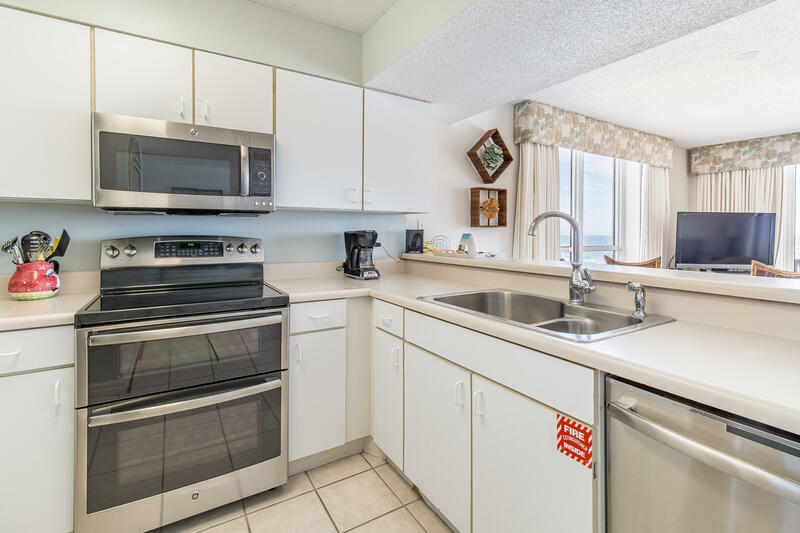 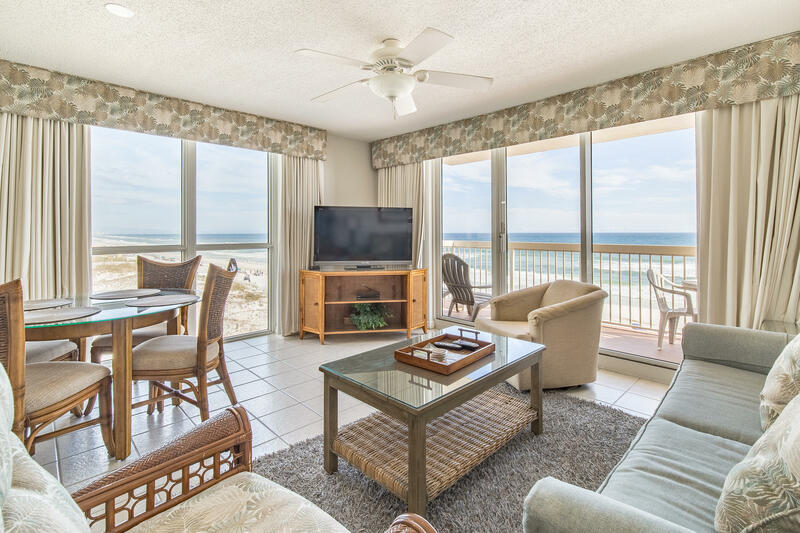 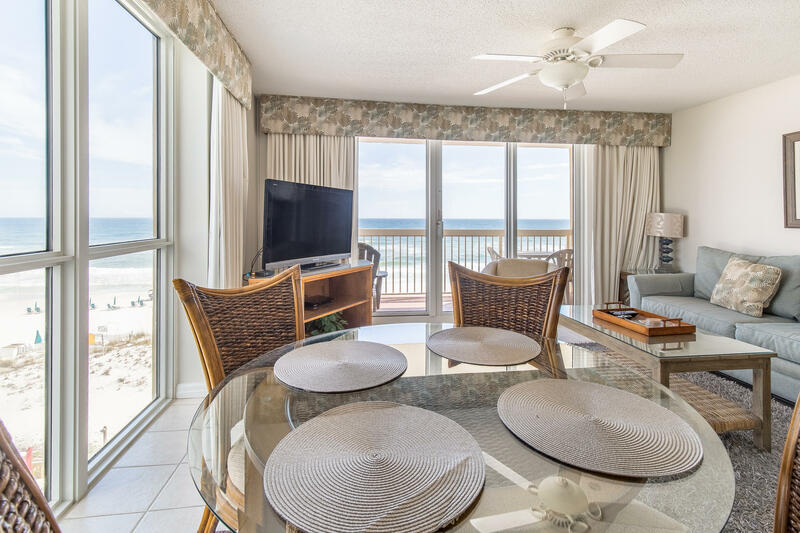 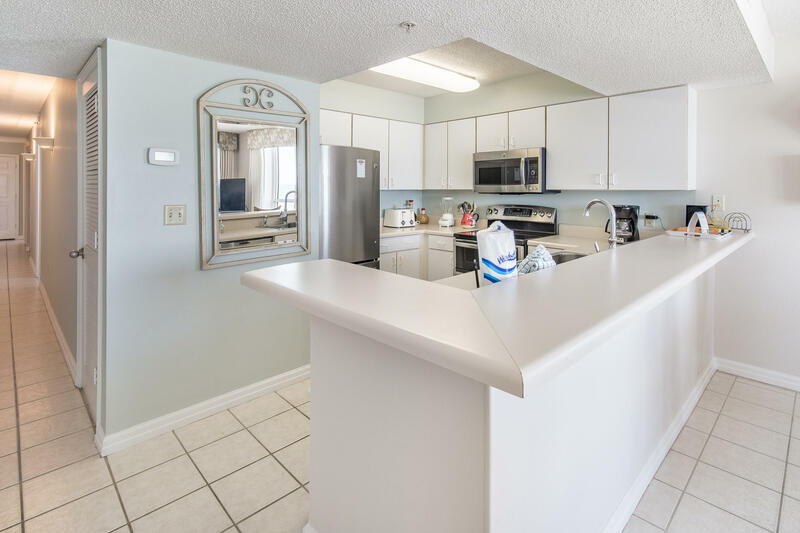 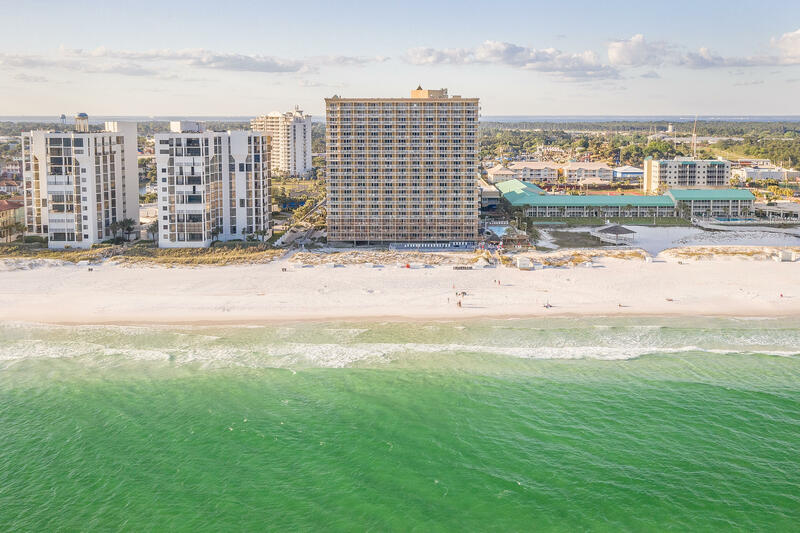 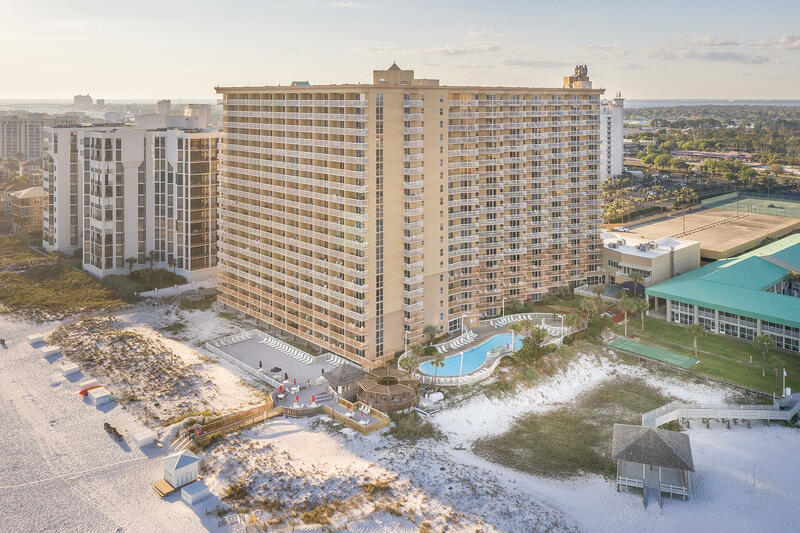 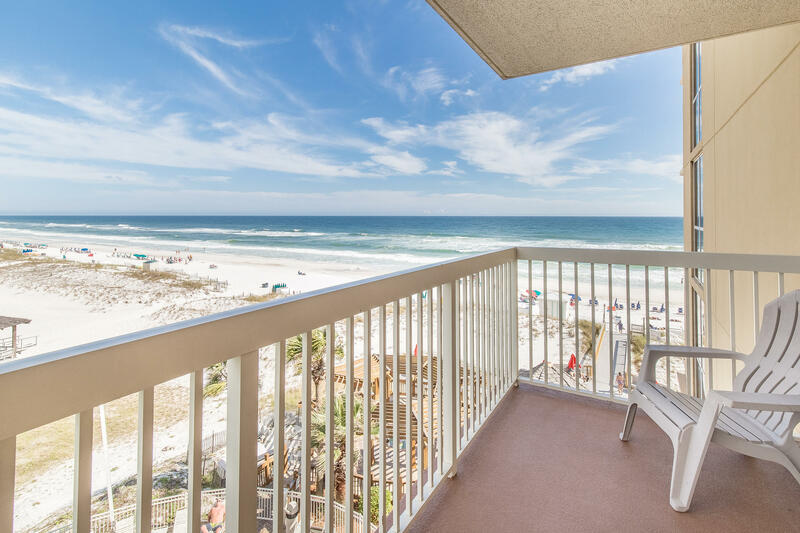 1002 Highway 98 E , #unit 501, Destin, MLS# 820108: ERA American Real Estate Okaloosa Property For Sale in Northwest Florida, Schedule a Showing, Call Brandon Jordan of ERA American Real Estate Today! 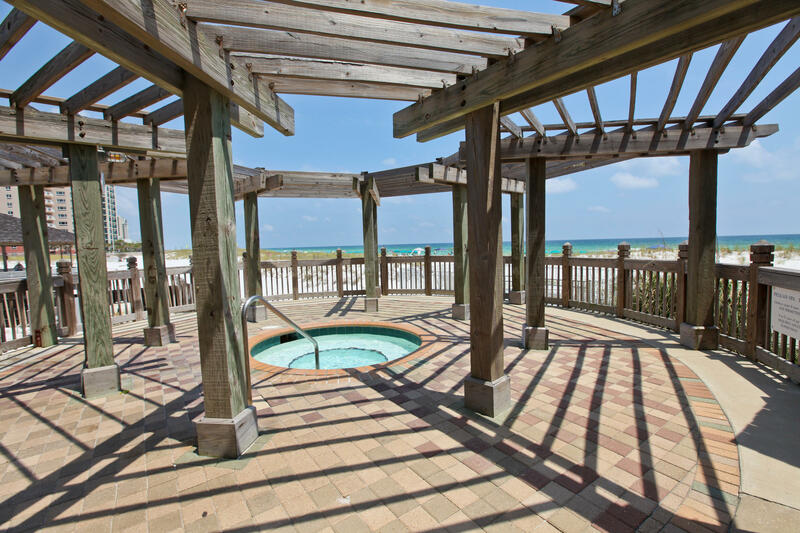 Unique A+++ Contemporary, sophisticated, and upscale!Location A+ Views A+ Quality A+ Condition A+! 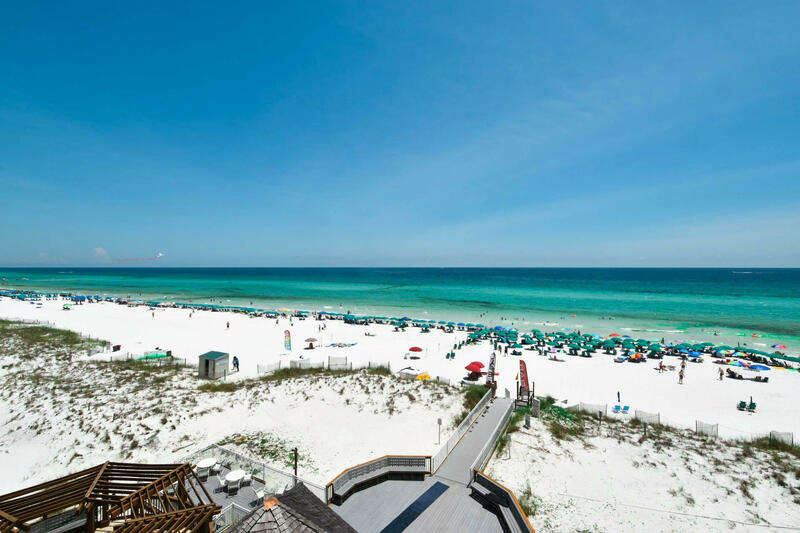 Consider the following:1) Best Location in Pelican! 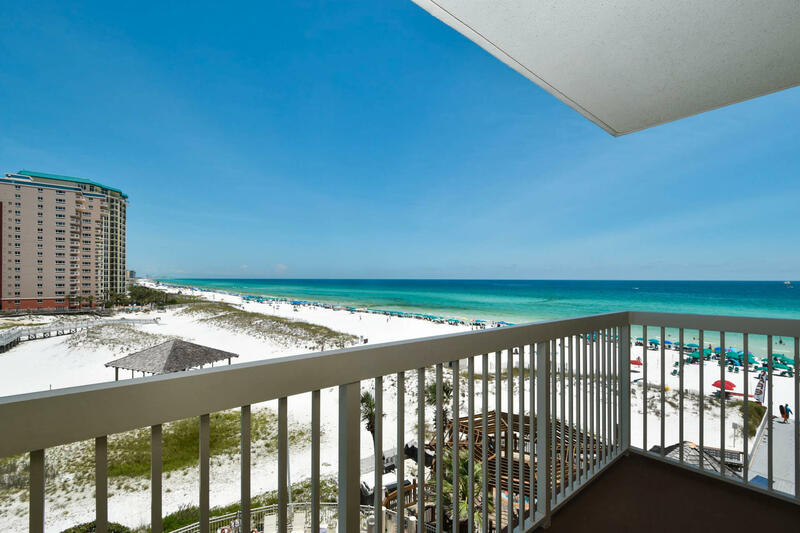 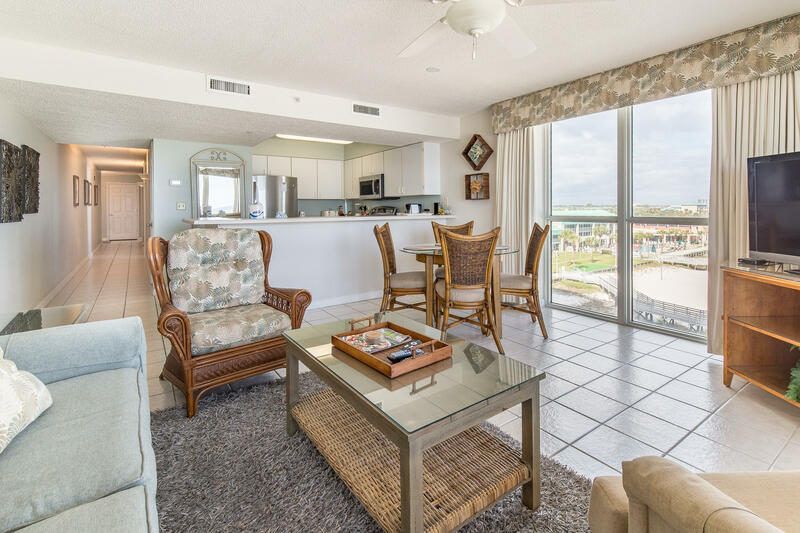 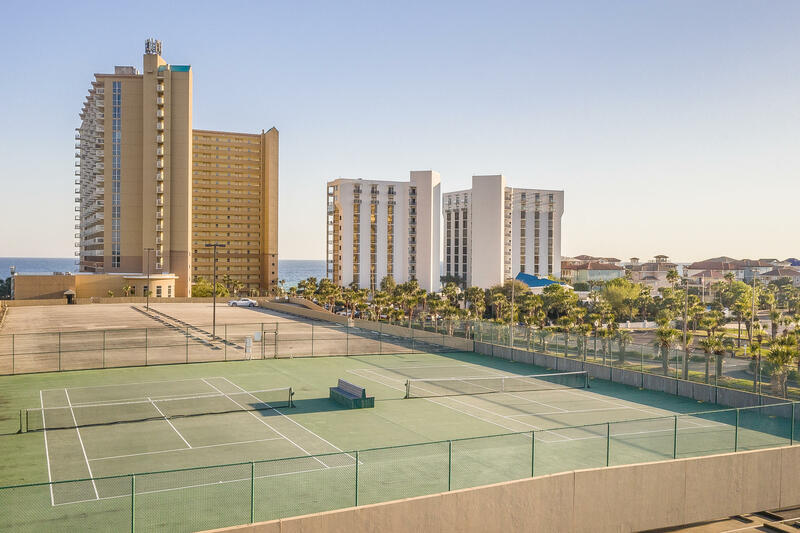 Perfect floor height with unobstructed full gulf views from BOTH master bedroom and living room balconies! 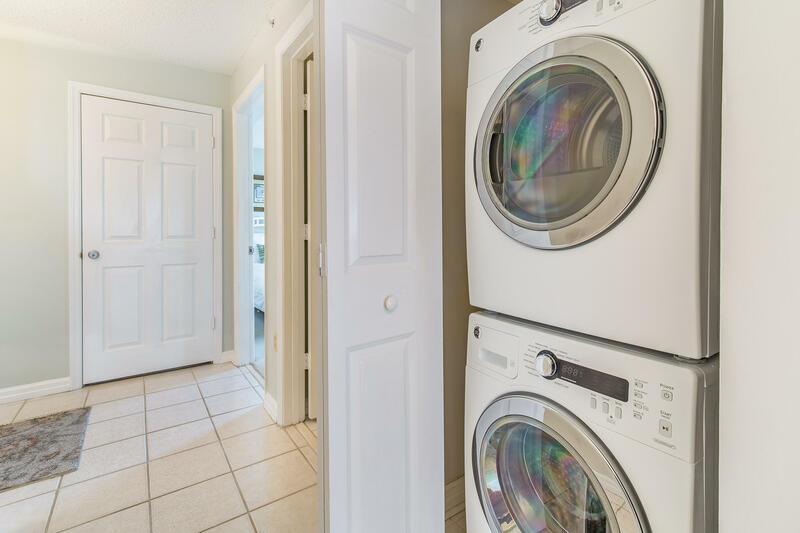 2) Pride of Ownership! 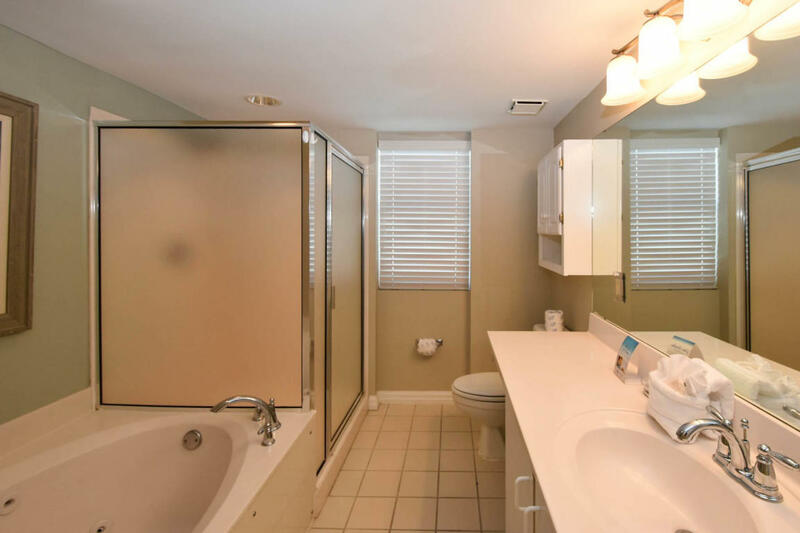 One person has owned the unit from almost the beginning. 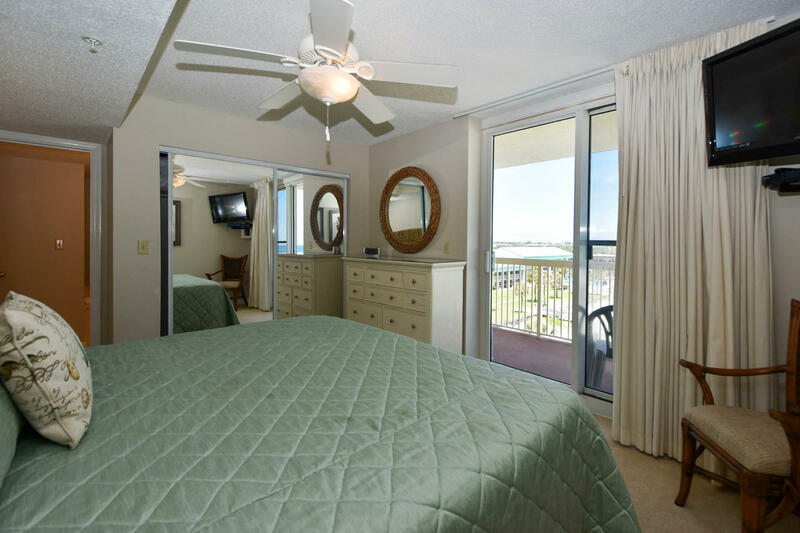 3) Designer Flair! 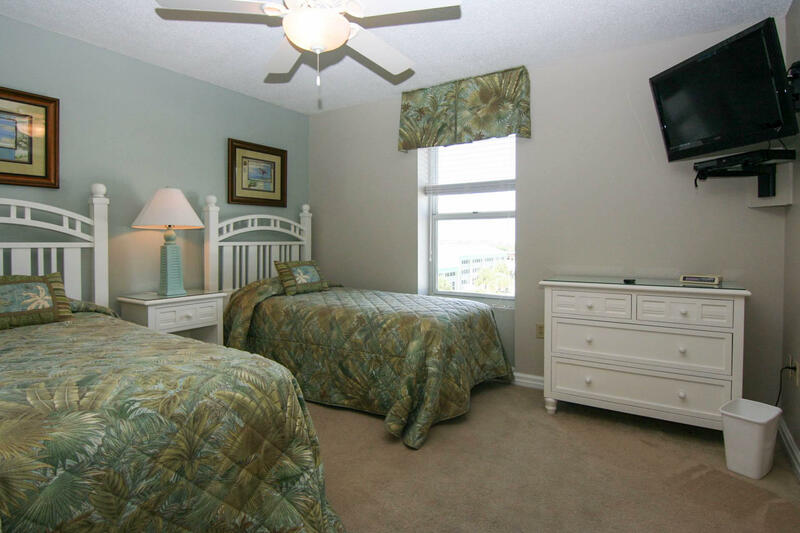 All painting and furnishings have been professionally hand selected. 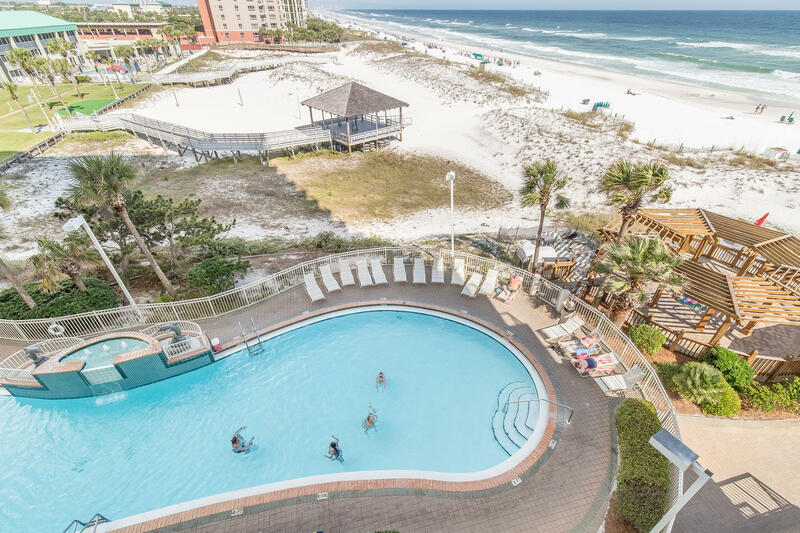 4) Updates Galore! 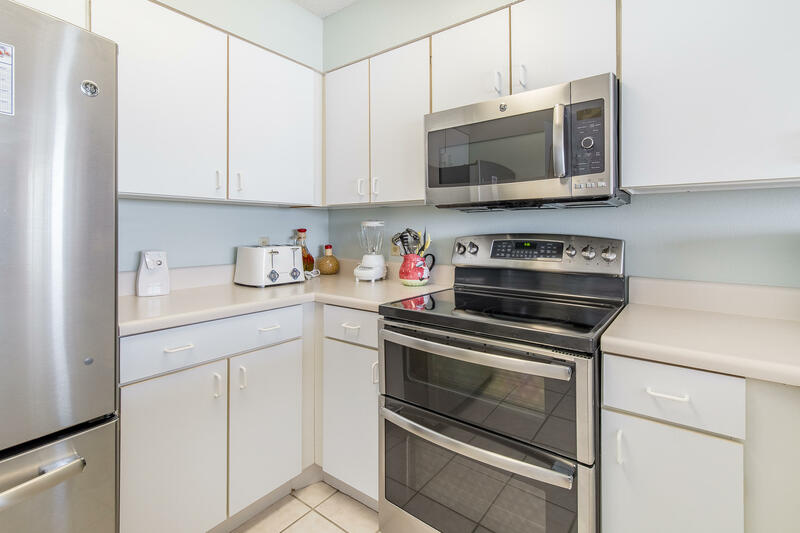 Numerous high quality updates to include: Water heater; a/c; faucets; TV`s; washer dryer; stainless double oven w/glass cooktop; microwave; dishwasher; double door refrigerator w/bottom freezer; all living room, dining room, master bedroom and 2nd bedroom furniture & furnishings; art, lighting, ceiling fans, & custom paint. 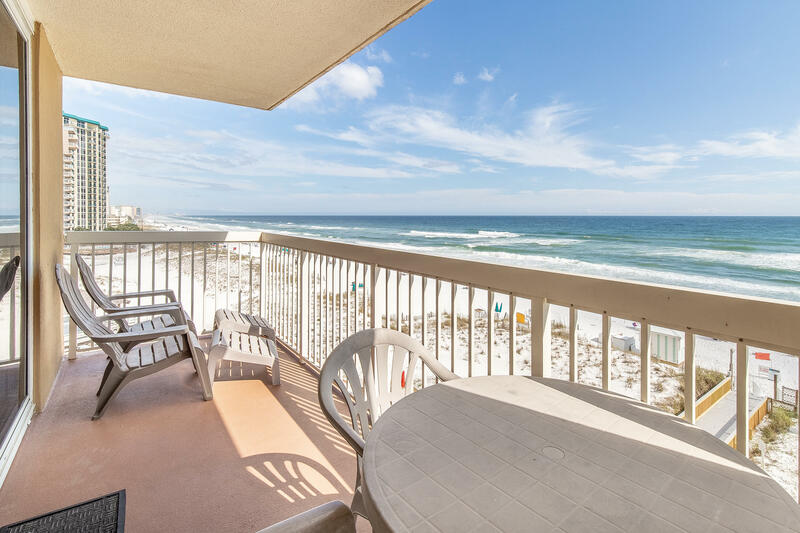 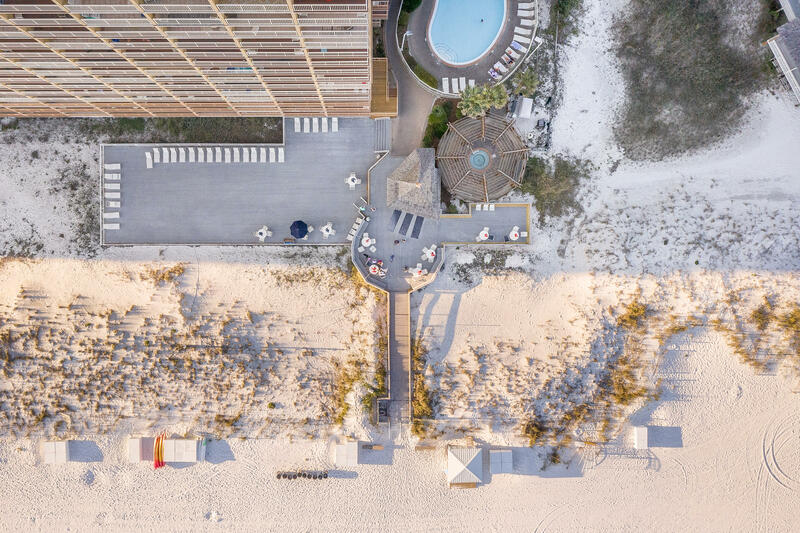 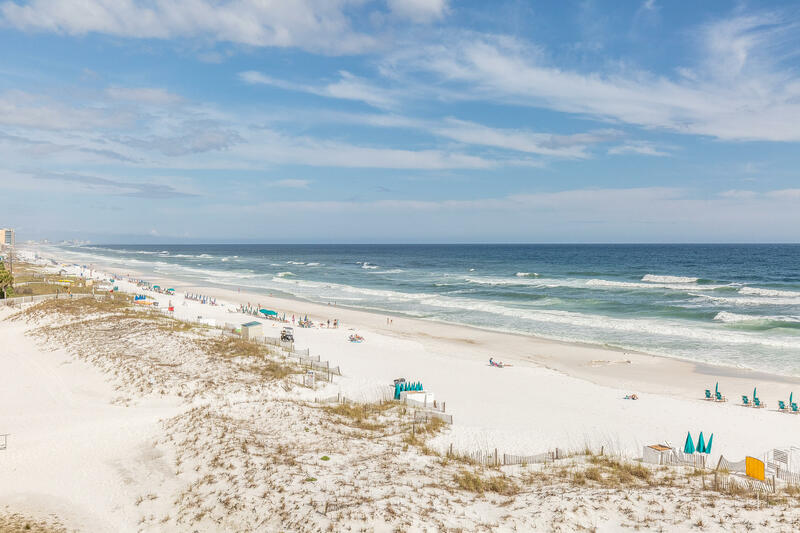 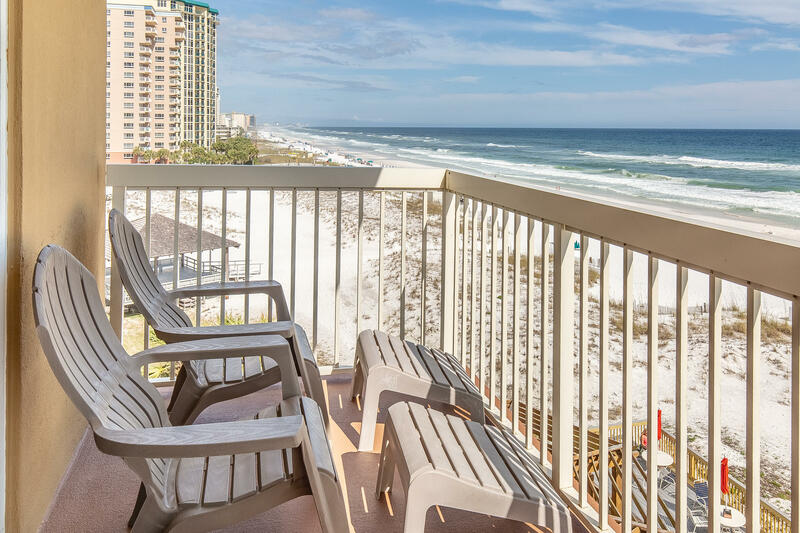 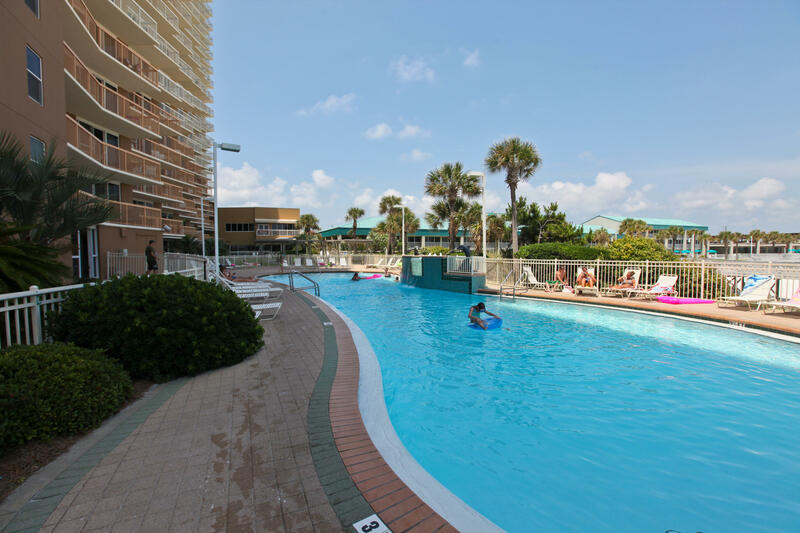 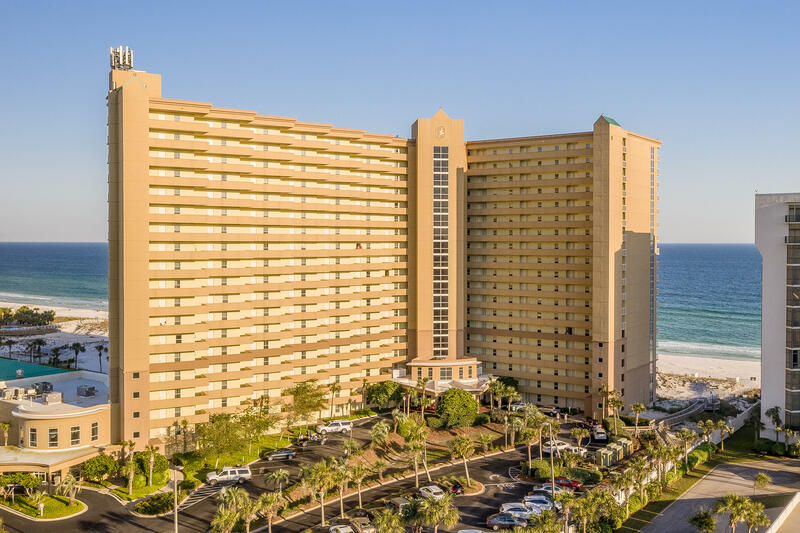 This listing provided courtesy of ResortQuest Real Estate Miramar Beach. 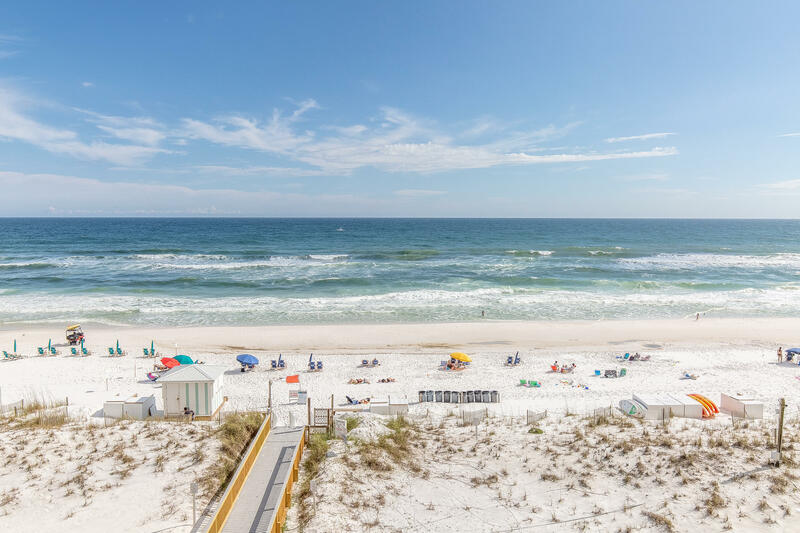 This information was last updated on 4/20/2019 11:33:33 PM.